Since starting my new job, I've realized just how important it is to keep my bedroom as a peaceful oasis for myself. 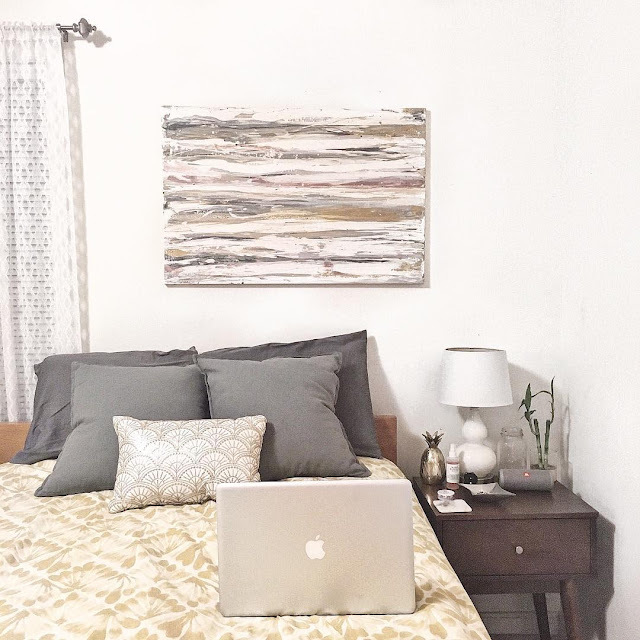 I've recently reorganized my space, decluttered, and prioritized comfort above all things in my room. 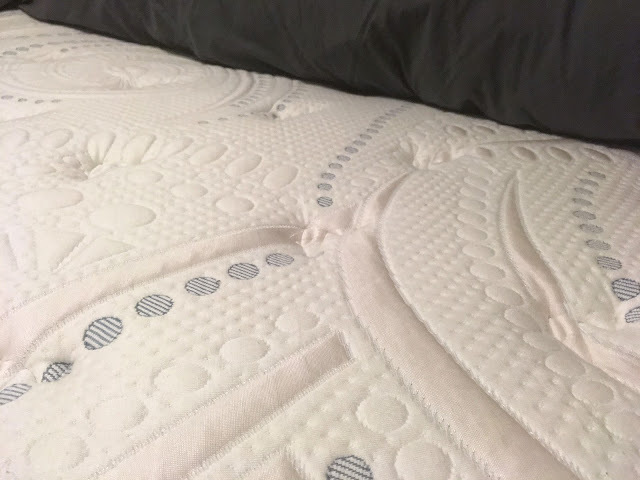 When the lovely folks at NewSleep reached out to me about their mattress selection, I knew it would be a match made in heaven. 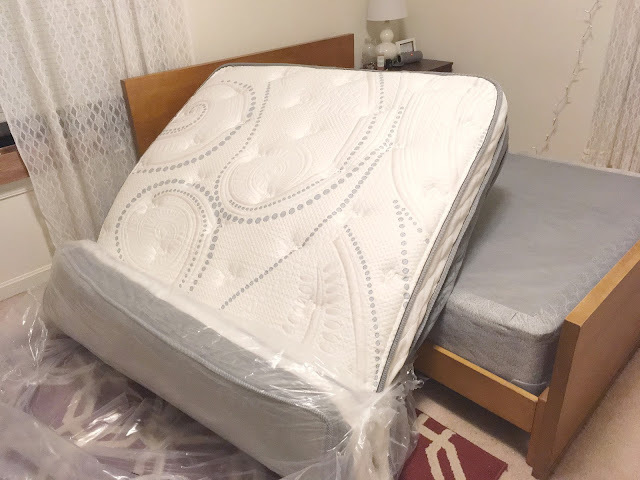 For years I'd been sleeping on a rickety old mattress with springs that poked out willy nilly and a memory foam topper that had seen much better days. Since the average human spends about a third of their life sleeping, I knew I totally needed an upgrade. 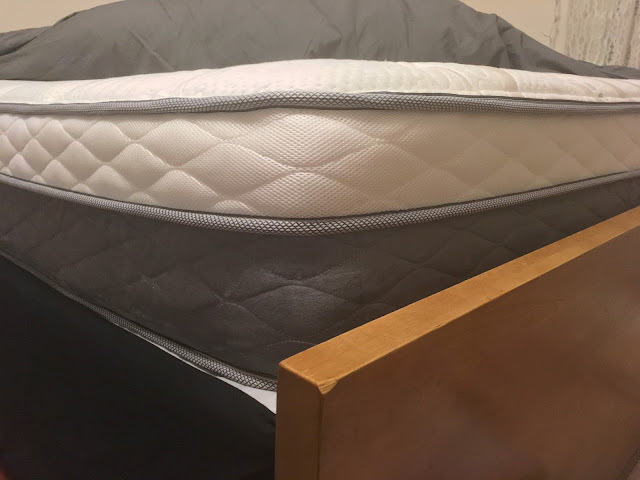 With help from NewSleep, I learned all about the mattress choosing and ordering processes. 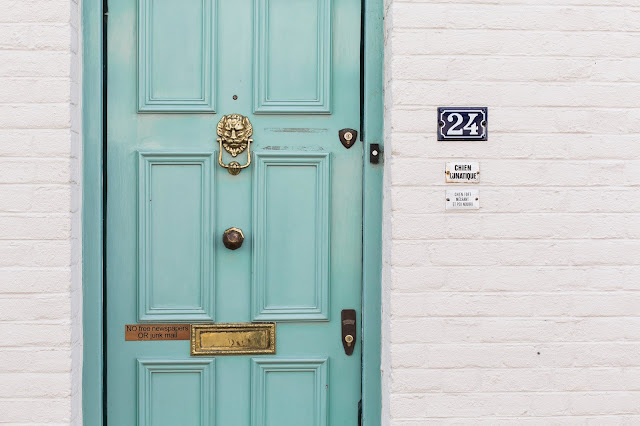 There's a handy quiz you can take, as well as detailed descriptions for each type of mattress. 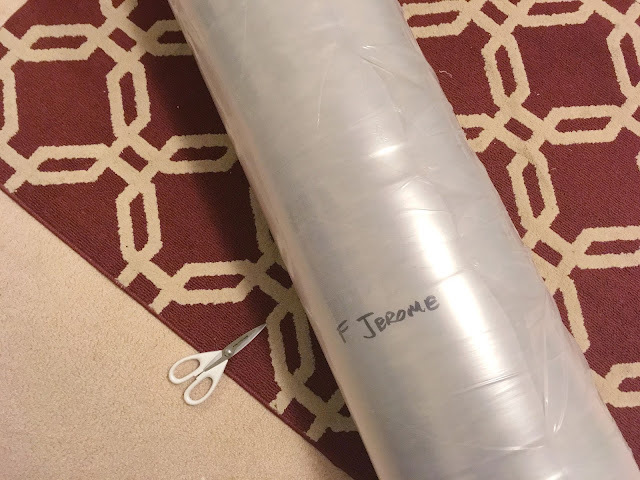 Since I wanted something soft but still firm with a lot of cushion, I picked the Jerome mattress. My order arrived to me in just a few days, and I couldn't wait to get it unboxed and try it out! Since the mattress comes rolled up and vacuum sealed, you've gotta do a bit of work to get it open, but it felt like Christmas morning! As soon as I got the wrap off, the mattress started to come to life. 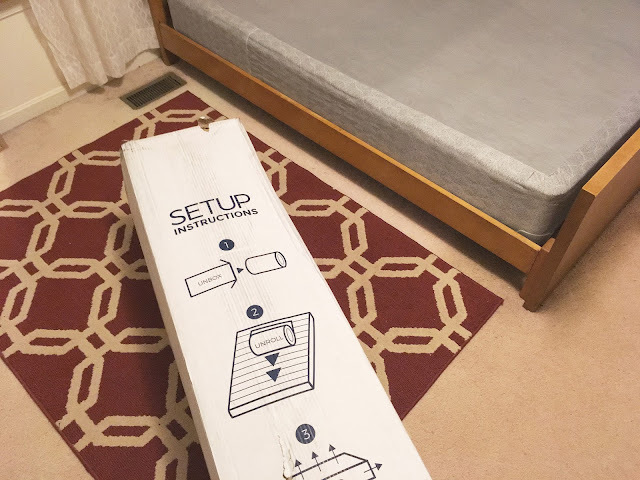 I thought it was pretty cool how they fit such a big mattress in a comparatively small box. After getting it out of the packaging, I let it sit out for a few hours so it could breathe and get back to its original size. I used that time to go get some new sheets and pillows so I could enjoy my new bed to the fullest! 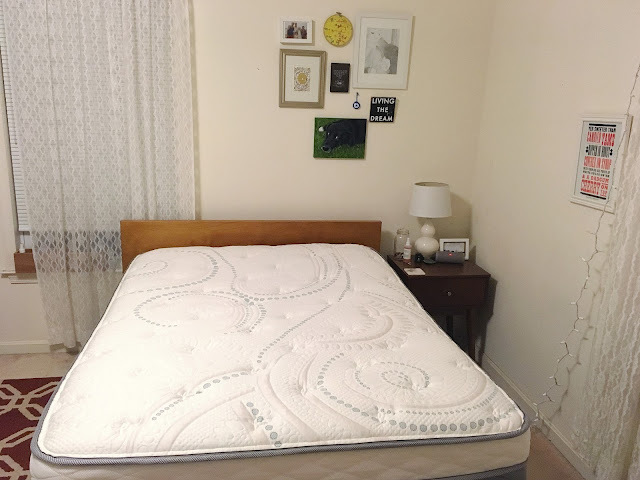 The Jerome mattress is so much thicker, more supportive, and exponentially more comfortable than my old mattress. I couldn't wait to get all snuggled up with a good book and have an awesome night's sleep. A few weeks later and I'm still so excited to get to bed and unwind after a long day. 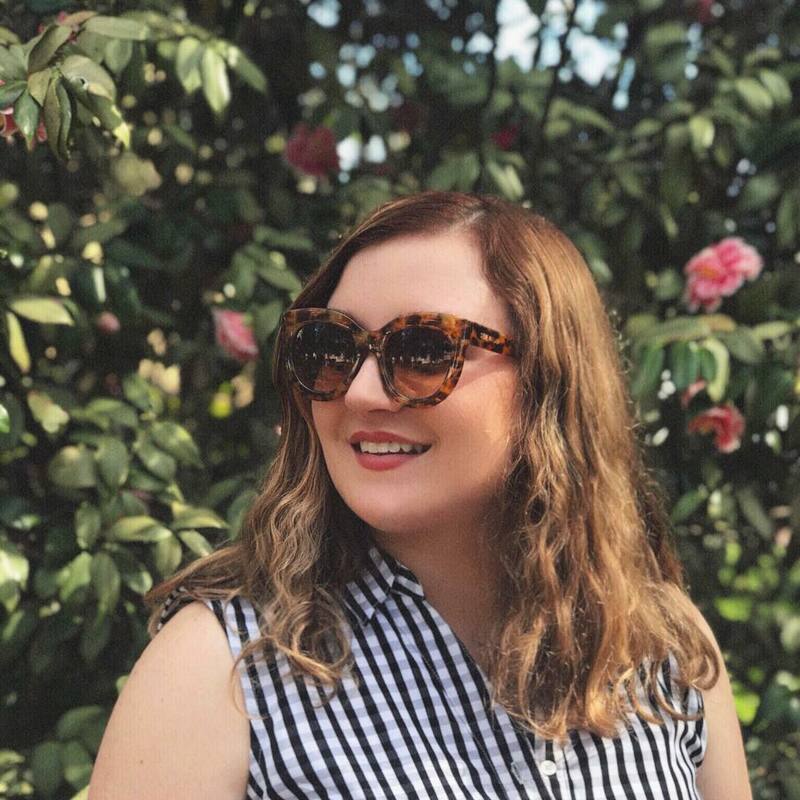 If you'd like to get your own NewSleep mattress, use code REDLIPSTICK for 10% off your purchase! I've had my Jerome mattress a few days now and LOVE it. Being a side sleeper I've suffered from sore shoulders and hips, not any more. This is such a high quality mattress, no odor, big a full 13" high and comfy cozy.